*This is a sponsored post on behalf of EnvioKlenz. All opinions are my own. One of my favorite parts of this season is getting my little ones all gussied up. It seems like there is no other reason all year long, but when Christmas rolls around I just love to get out some nice looking clothes. 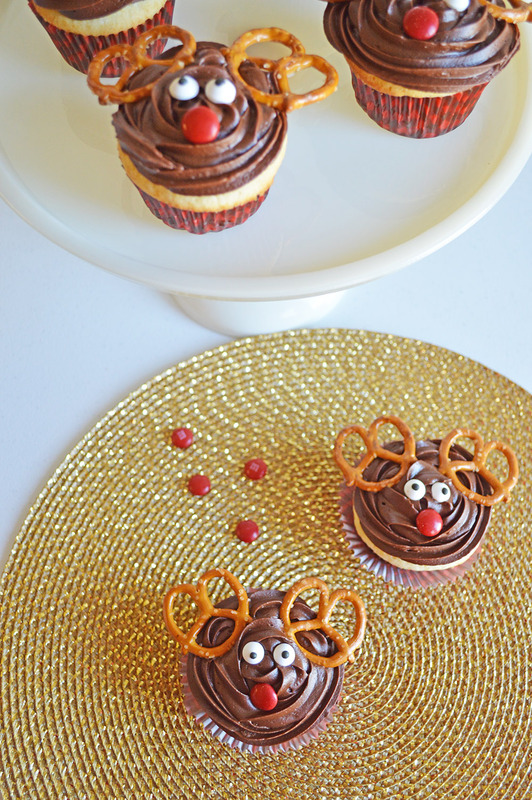 I am always bringing some sort of fun treat to all of the holiday parties and get together’s we are invited to. 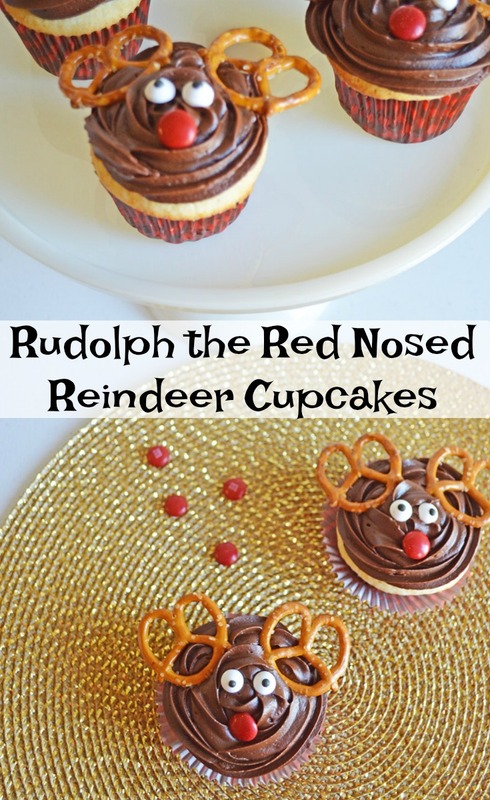 Like these fun Rudolph the Red Nosed Reindeer Cupcakes! Makes about a dozen cupcakes. Preheat your oven to 350 degrees, and line your cupcake pan with cupcake wrappers. In a large bowl, cream together butter and sugar until fluffy. Add eggs and vanilla, mix well. In another bowl, whisk together all of the dry ingredients. Add dry ingredients slowly to wet, mixing between each addition. Stir in milk. Fill cupcake liners 2/3 full, and bake for 20-25 minutes. In a large bowl, mix butter, cocoa, milk, and vanilla. Add powdered sugar and mix well. If frosting is too dry, add a tablespoon or two of milk and mix. If it is too runny, add a small amount of powdered sugar. 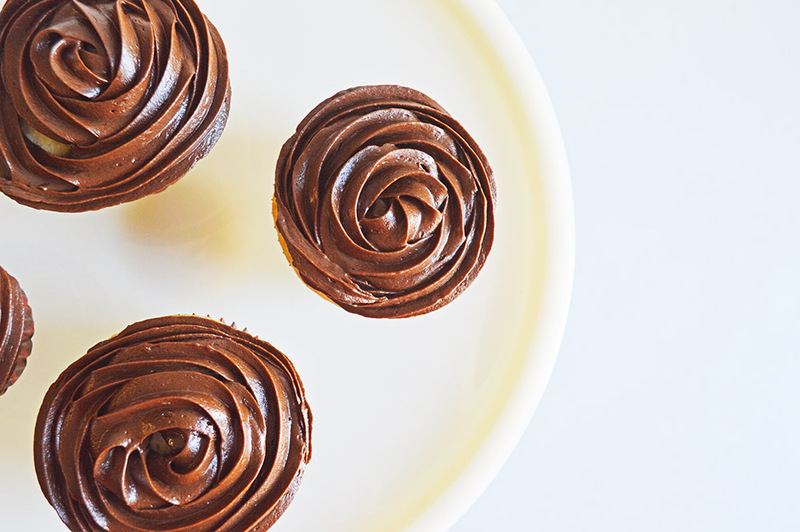 Repeat either of these until you reach the desired consistency for your frosting. 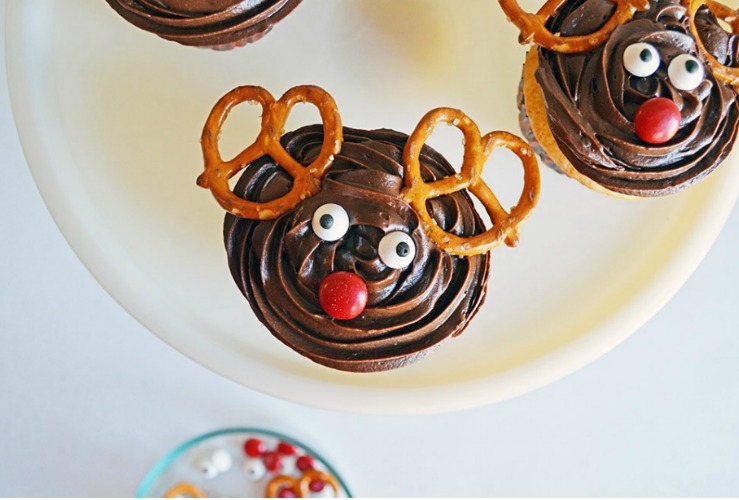 To make your reindeer face, use two pretzel twists for antlers, candy eyes, and red M&Ms for the nose. Since those special holiday clothes only come out of the attic or closet every so often, it is important to keep them clean and smelling fresh. I recently started using EnviroKlenz’s Laundry Enhancer to my laundry routine. The active ingredients in EnviroKlenz’s Laundry Enhancer is made out of non-toxic earth minerals, so there are no harmful chemicals, no added scents and no masking agents. In fact, they only source and make products in the USA, so their products are also environmentally friendly too! The earth minerals get rid of odors at the source by neutralizing and destroying the chemical source that is causing the smell, so it works pretty much immediately! Tip: For the laundry enhancer, EnviroKlenz recommends using it with non-scented detergent and warm water. You can purchase EnviroKlenz Laundry Enhancer right from their website here and be sure to use the code Reesa20 to save 20% off your order! Bone Fish Grill’s new Fire + Ice Pre-Fixe menu + a $10 Gift Card for you! These are so cute!! I love the candy eyes so much!! I know my girls would love to help decorate these!! 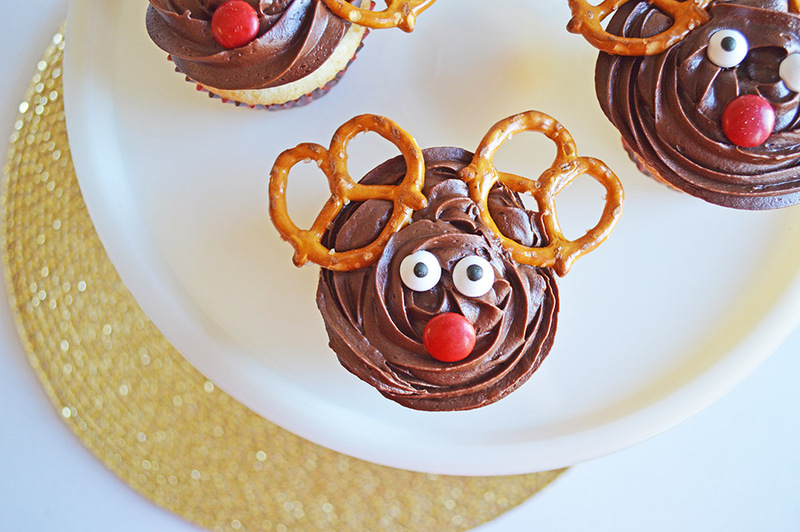 I need to make them for our family Christmas party next year!